Lack creativity? Don’t worry, just dig an old movie out! It’s a fact that creativity in the movies is dead. Not only in the American industry, but specially. There are some ways to dodge this problem: a remake (the 13th version of Wuthering Heights) , a sequel (Journey 2: The Mysterious Island), the sequel of a remake (Wrath of the Titans), a prequel ([REC]3 Genesis) , a best-seller adaptation (The hunger games), to split a movie into two parts (The Twilight Saga: Breaking Dawn – Part 2) and the extended version (Avatar). All of them have a problem: they require to work, sometimes a bit and other times a little bit more. Now, the industry has found a better way to get money, doing absolutely nothing but buying a software (and maybe hiring a junior to use it) that changes a 2D movie into a 3D movie. Et voila! You got something new. Really? No. But if someone pays for it, it’s money for nothing. 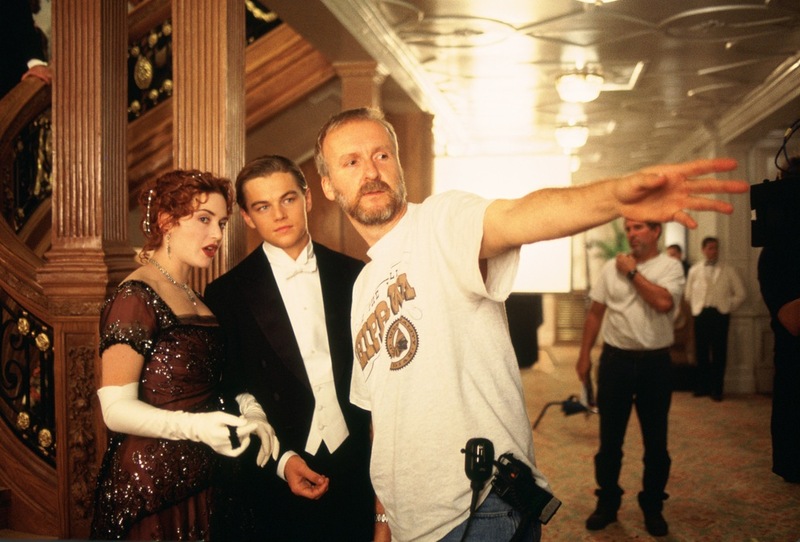 James Cameron asserts that his intentions (for Titanic in 3D) are “to use the conversion process to create a movie that has the same depth of field it might have if he had been able to shoot the movie in 3D originally”. Well, maybe that’s true, but nobody else is like Cameron. There are many other titles that are just a botch: Lion King, Beauty and the Beast, Toy Story, Star Wars, Jurassic Park (next July) and Top Gun (probably this year 2012). 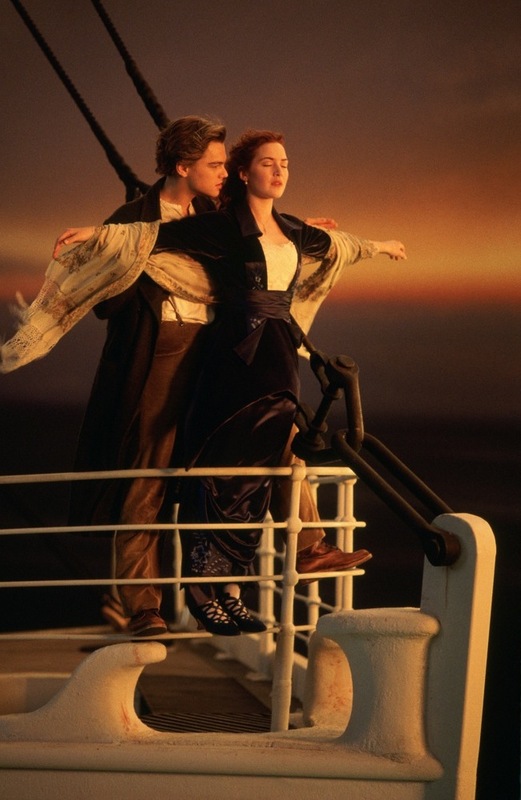 Once 3D versions are released they are not at the top of the Box Offices, but who cares? Receiving some more millions of dollars, years after you have recouped the whole money you invested, it’s what I call a real find.